Come join us on Fridays for lunch at Central Park. We will have food trucks in the park. Just some of the examples of the food we will have include Mexican, BBQ, hot dogs, sandwiches, hamburgers, and more! There will also be music playing in the park. 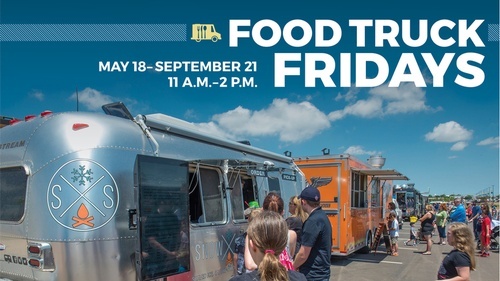 Take an hour away from work and join us at Central Park for Food Truck Fridays.